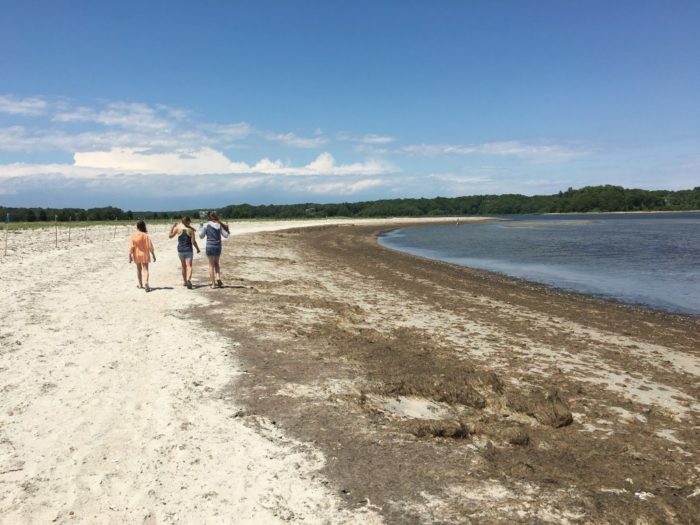 Situated at the southern end of Plum Island, this 77-acre park is a great destination for swimming or just an afternoon spent unwinding at the beach. Nesting birds are also fans of this spot, which can only be accessed by traveling along Plum Island Drive, through Parker River Wildlife Refuge. 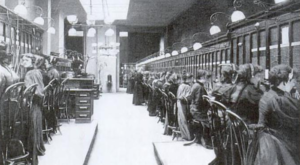 Boston was once surrounded by salt marshes, but Belle Isle is the last one left in the city. This tranquil spot offers birds, butterflies, and soothing views. 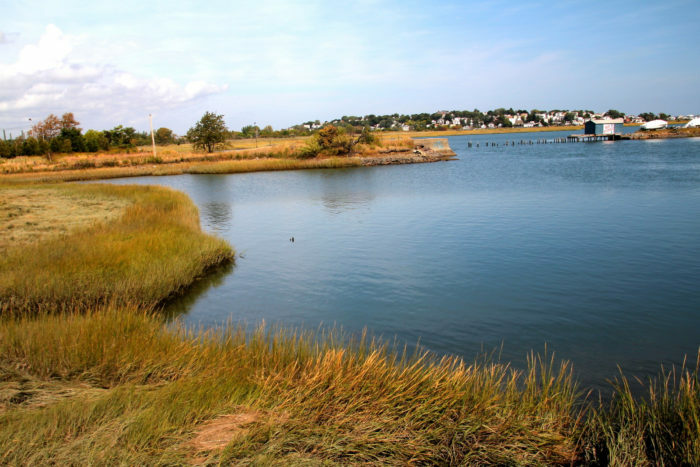 Belle Isle Marsh is located at 1284 Bennington Street in East Boston. 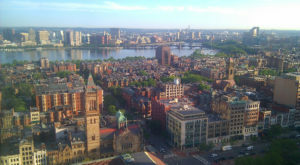 Not to be confused with the Lowell National Historical Park, this often-overlooked area includes a two-mile stretch of waterfront. Stroll or bike beside the water or take a boat out onto it for a day of outdoor fun. This state park is located at 160 Pawtucket Boulevard in Lowell. If you’re seeking a new summer swimming hole, check out the pond at Pearl Hill for a refreshing dip. 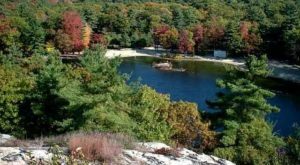 This 1,000-acre park is linked to Willard Brook State Forest via a four-mile long hiking trail for even more recreational opportunities. If you want to extend your visit, there’s a campsite right here at Pearl Hill State Park. Head to 105 New Fitchburg Road in West Townsend. 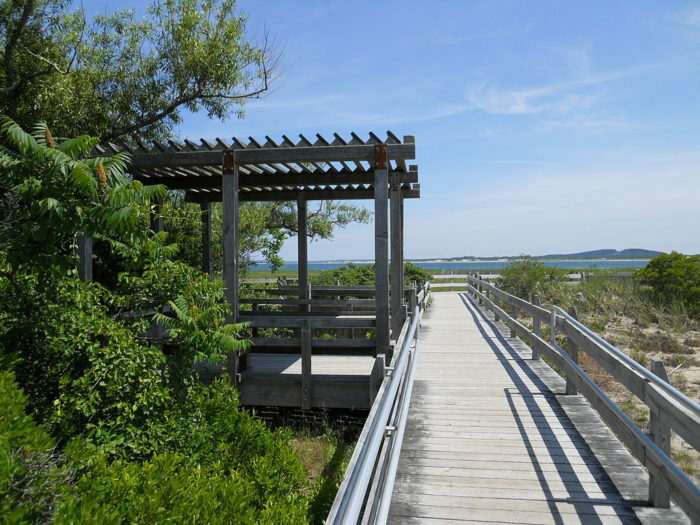 A surprising variety of landscapes are united in this one park, where you’ll find a bog, salt marsh, forested land, and a barrier beach. Enjoy a shady hike through the forest, complete with views out to the ocean, or get closer to the water and see if you can spy harbor seals. Ellisville Harbor State Park is located at 1861 State Road in Plymouth. This state park has it all: a fireproof mansion, paths winding through the forest, and trails looping around ponds. Popular activities here include fishing, horse riding, and walking. 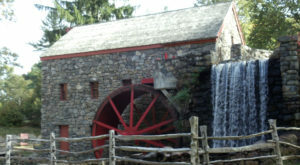 The Ames Estate has been converted into a one-of-a-kind state park that is well-worth exploring. 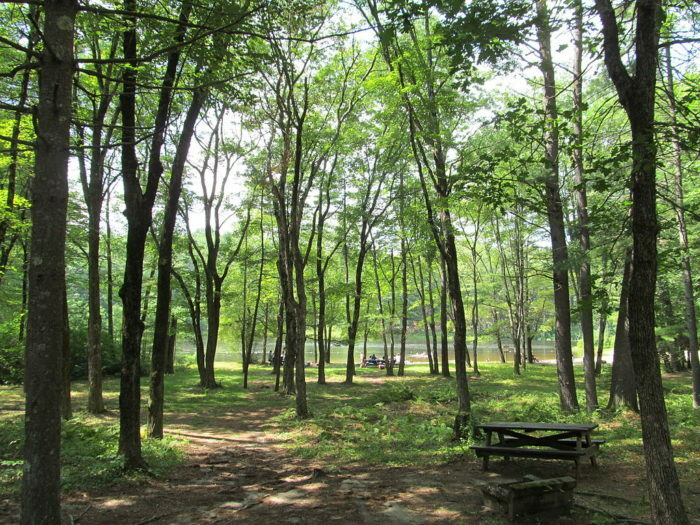 Borderland State Park is located at 259 Massapoag Avenue in North Easton. Even if you haven’t been to these quarries, Quincy granite is something you’re probably familiar with because it was used to create the Bunker Hill Monument. Whether you’re a rock climber or admirer of street art in a unique setting, you should visit this park. Quincy Quarries Reservation is convenient to the city at 77 Ricciuti Drive in Quincy. 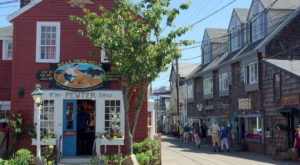 Looking for a family-friendly beach that’s off the beaten path? Then head directly to this one on Buzzard’s Bay. Splash around in the warm, shallow water, stroll across the beach while taking in the views, savor a picnic, or indulge in a little birding. Demarest Lloyd State Park is located at 115 Barneys Joy Road in Dartmouth. 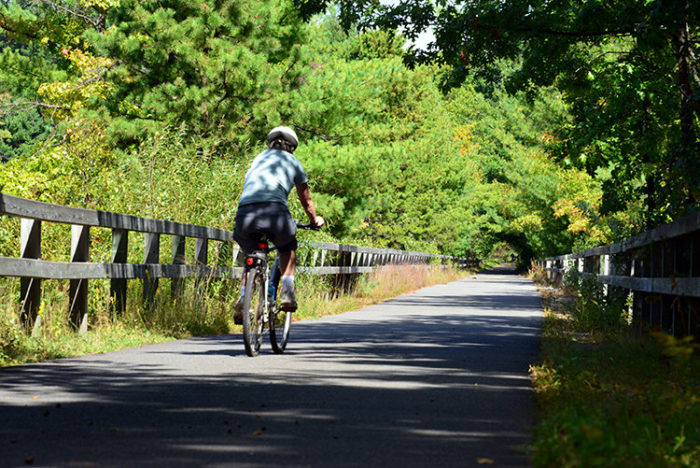 About 12 miles in length, this paved path echoes the route of the Nashua River. 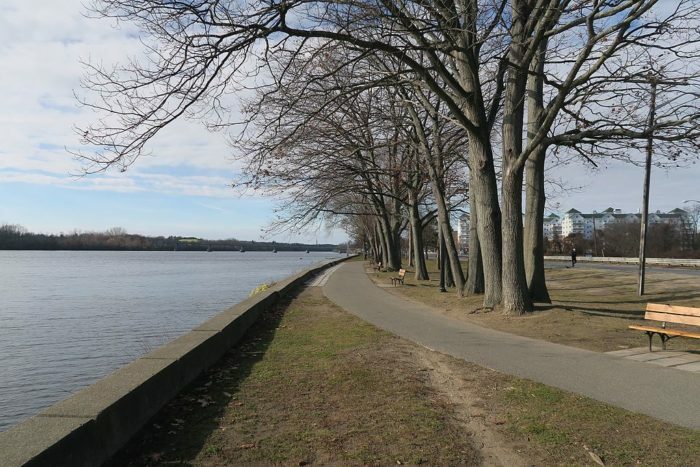 It was once part of the Boston and Maine Railroad and has now been converted into a mixed-use trail for cyclists, walkers, and rollerbladers. 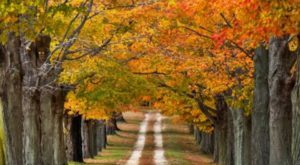 It starts at Route 2A in Ayer and extends just over the New Hampshire border. 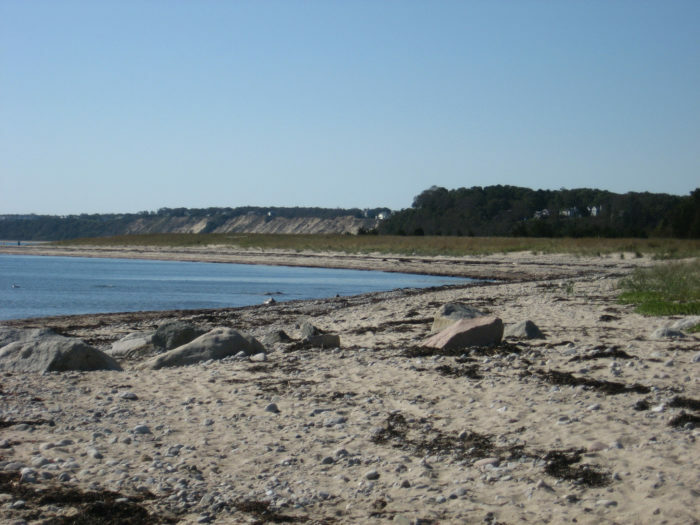 Recreational activities at this 600-acre salt marsh include fishing, boating, hiking, and birding. 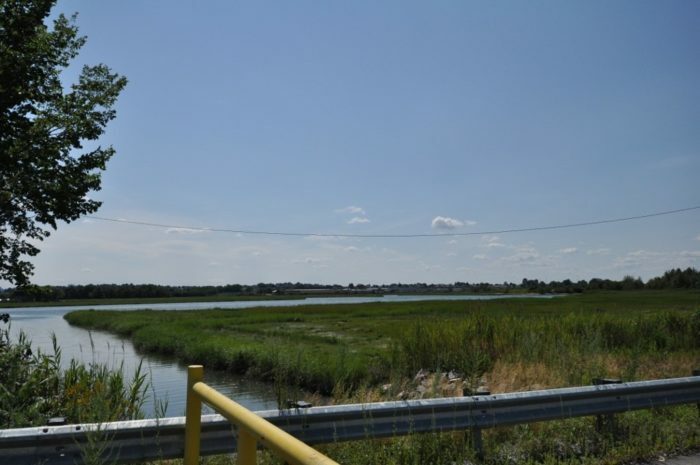 You’ll find Rumney Marsh Reservation off Route 107 in Saugus. 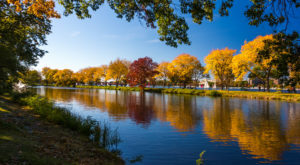 This park centers around the Whitehall Reservoir, making it appealing for kayaking, boating, and fishing enthusiasts. Other permitted activities include hiking and horseback riding and - in winter - ice fishing and cross-country skiing. 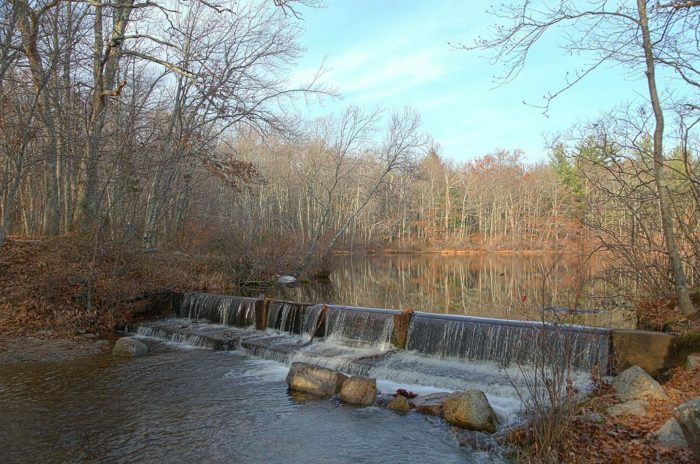 Head to 300 Wood Street in Hopkinton to explore this park. 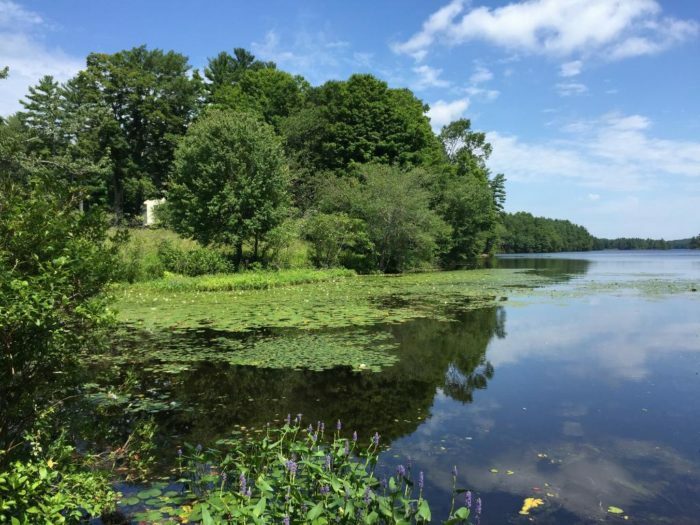 It’s easy to combine a visit to Whitehall with a trip to nearby Hopkinton State Park. 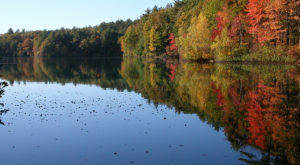 What’s your favorite state park near Boston? Let us know in the comments below!